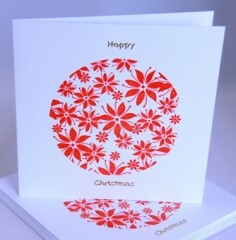 Each card measures 125mm x 125mm or 100mm x 100mm. 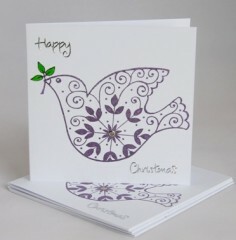 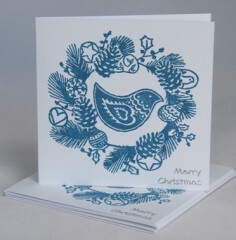 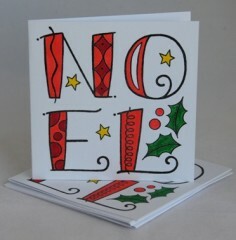 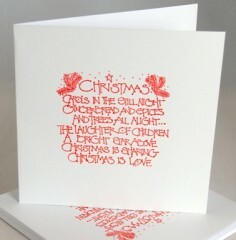 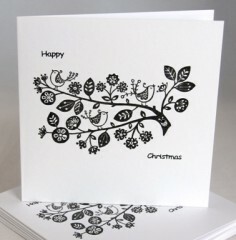 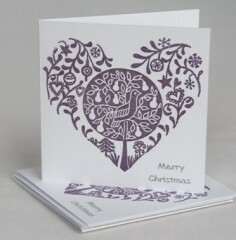 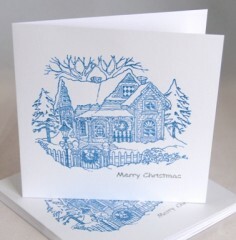 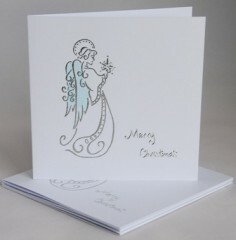 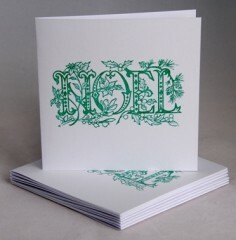 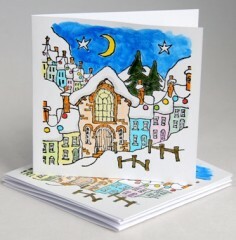 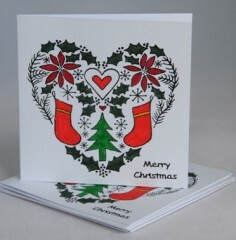 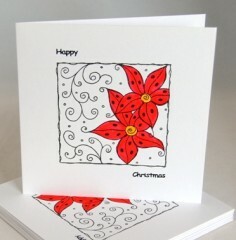 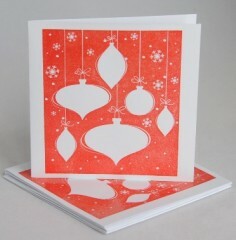 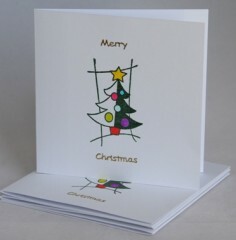 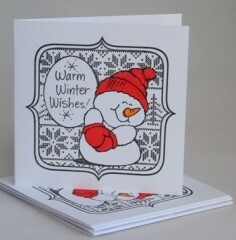 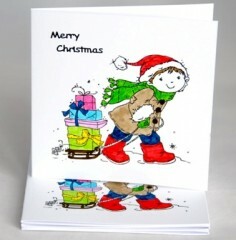 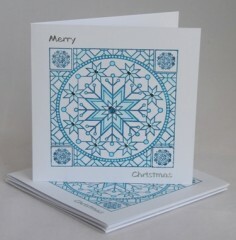 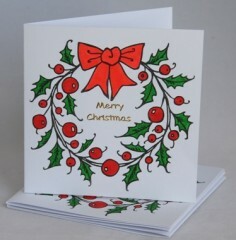 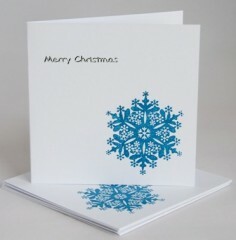 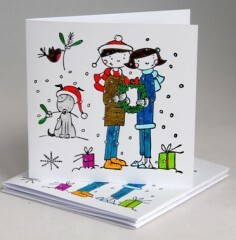 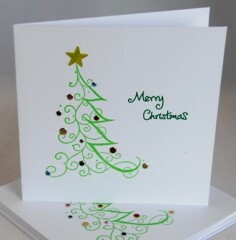 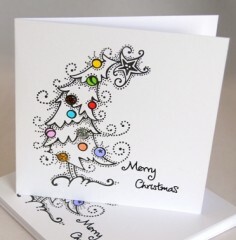 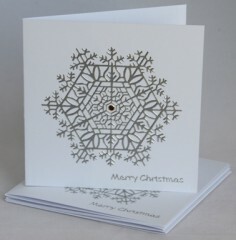 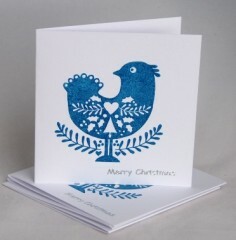 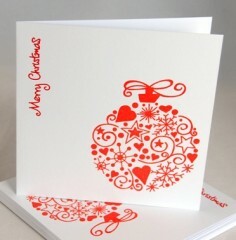 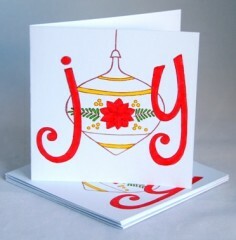 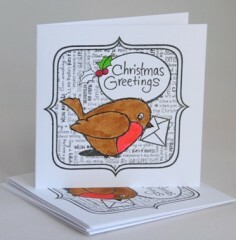 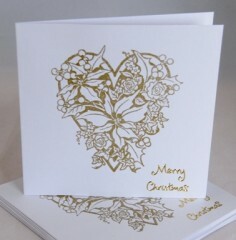 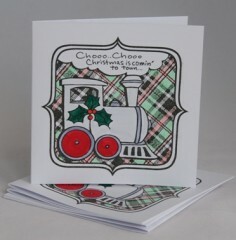 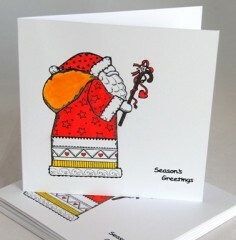 The larger cards are in a pack of ten cards (and envelopes) all with the one featured design. 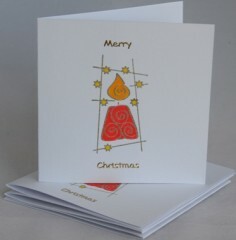 The smaller cards are in a pack of five cards (and envelopes) again all with one featured design. 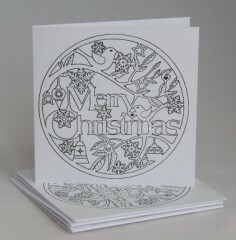 Using the same quality cardstock as the individual designs but not using the rhinestones and other decorative items this is a more budget concious option. 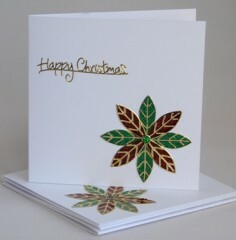 They are still made with the same love, care and attention to detail.